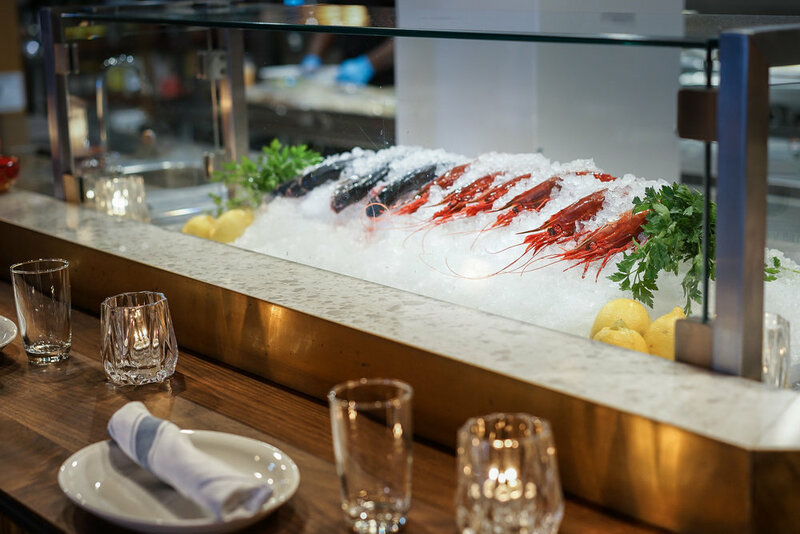 Labora is a full service Spanish restaurant and bar located in the heart of Toronto’s King West neighbourhood at 433 King St West. 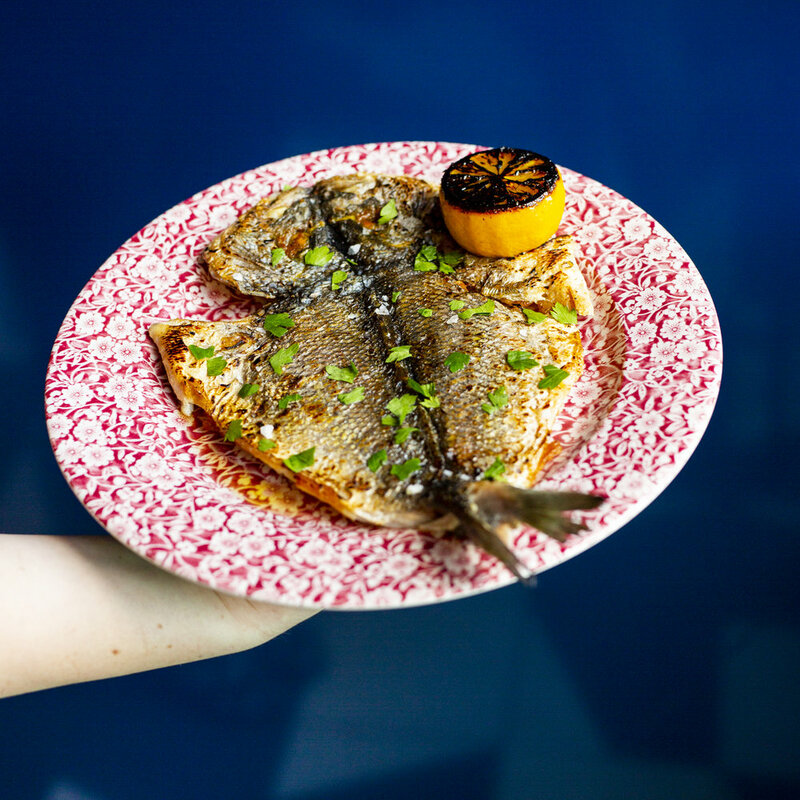 Opened in 2017 by Chef Rob Bragagnolo, Labora offers simple and rustic regional Spanish cuisine inspired by Chef Bragagnolo’s time in Mallorca, Spain. 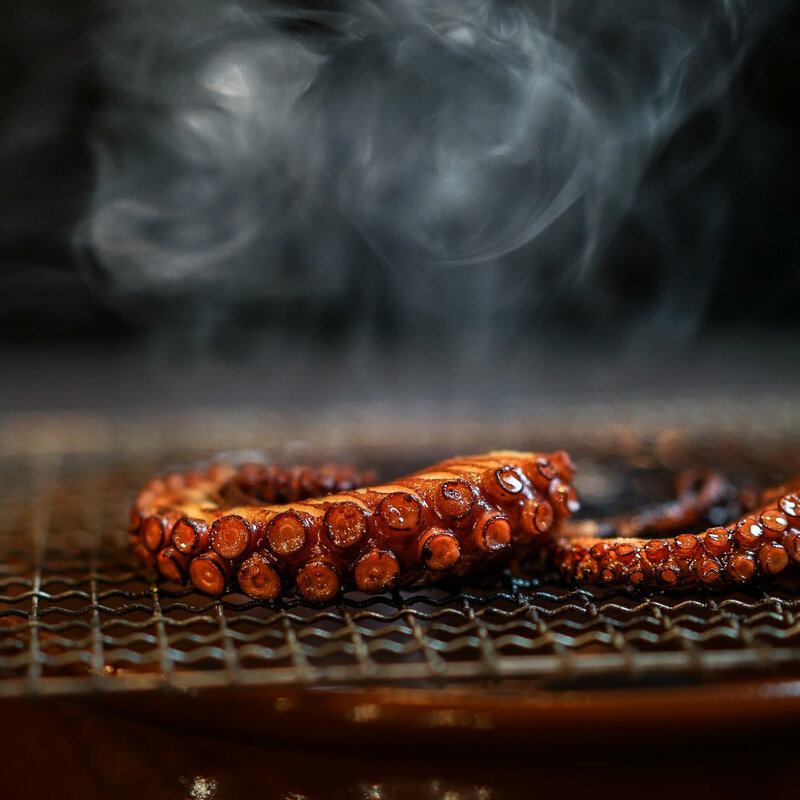 Since its opening, Labora has received several accolades including NOW Toronto’s Top 10 Toronto Restaurants of 2017, Toronto Life’s Best New Toronto Restaurants in 2018, Canada’s 100 Best Restaurants in 2018, and Blog TO’s Best Tapas in Toronto. 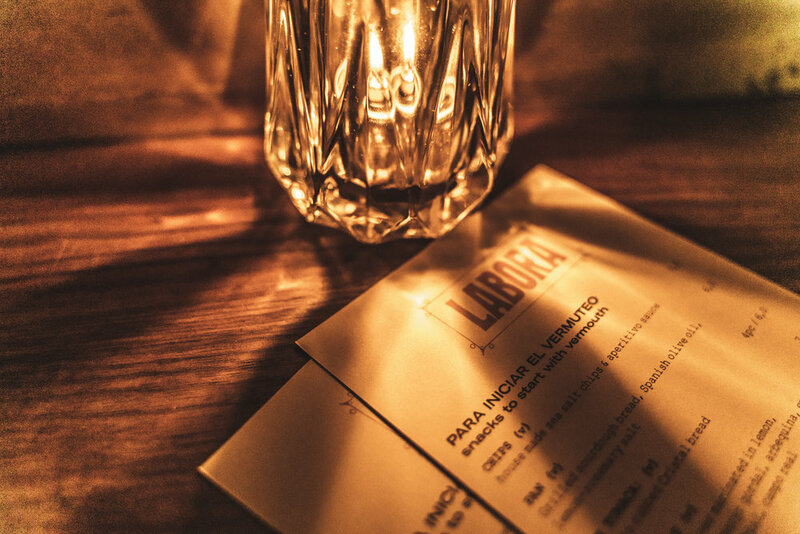 Hear what everyone is saying about Labora. We are currently looking for dynamic front of house and back of house staff to join our growing restaurant team.